The other morning I woke up with a smile on my face because Mr. Tim Gunn approved of my work. Guys, I felt really accomplished. And you know what he really enjoyed? My pink cake pops with sprinkles. Huh? Yep, that's right. My mind created a Cupcake Wars (but cake pops) and Project Runway mash-up. The gal working near my station completely ripped off my cake pop design! It was so obvious that rather than waiting until we presented to Heidi (so bummed I didn't met her) that Tim just came right over and told her to clean up her station. Once I received my moral support from Tim I drifted back to reality were I had to concentrate fiercely to separate real life from dream life. haha what a funny dream. 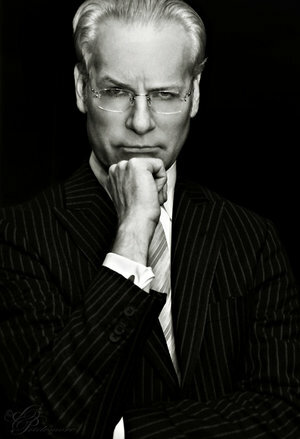 i love tim gunn too so this is great! I love Tim! What an awesome dream! Thanks Melani! I'm glad you enjoy it.